The characters in Game of Thrones are some of the most complex in the history of television. Just when you think someone is good, they turn evil or die or get castrated and become an entirely different person. But no matter their morals or loyalties or if their vocabulary is only one word, everyone in the Seven Kingdoms needs to eat. So, based on those eating and drinking habits, we've put together a quiz that shows which character you best identify with. Be warned, there are a few minor spoilers. 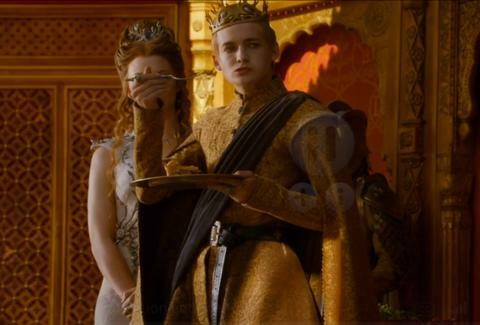 And sorry in advance if you get Joffrey, you monster.